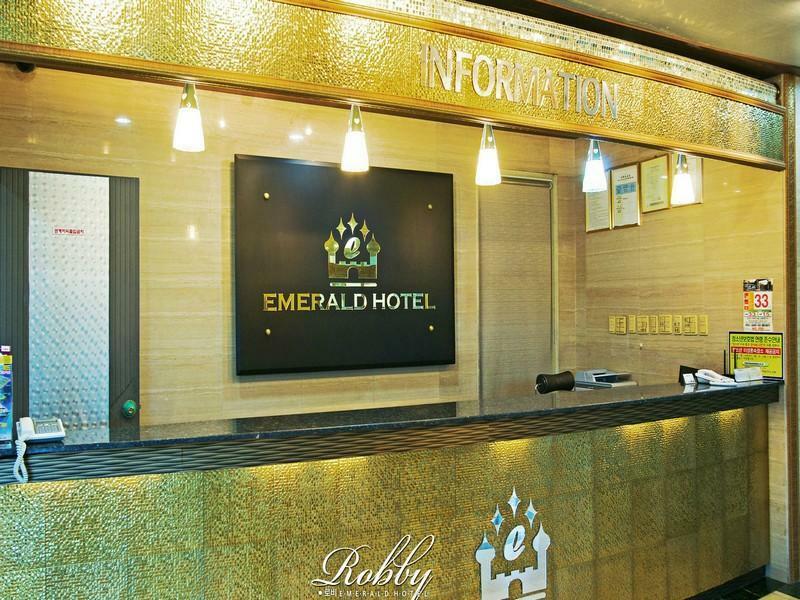 A bit difficult to locate the hotel as our taxi driver mistaken with other Emerald hotel. After one hour later able to get to correct Emerald. Have a pleasantly nice stay there. 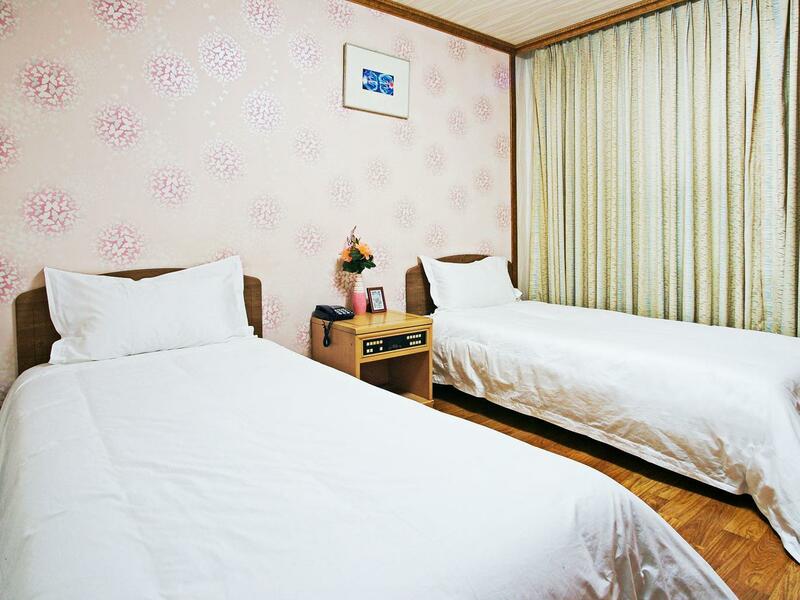 room conditions are acceptable and can be considered value for money.